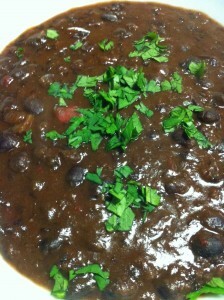 Jamaican-style Black Bean Soup. As the colder winter days continue, and the advent of snow is becoming more prevalent, I begin to think about warmer climates. 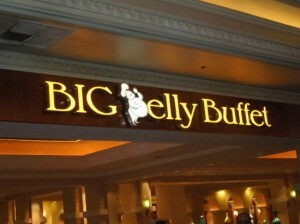 And of course, comforting food enters into my thoughts. 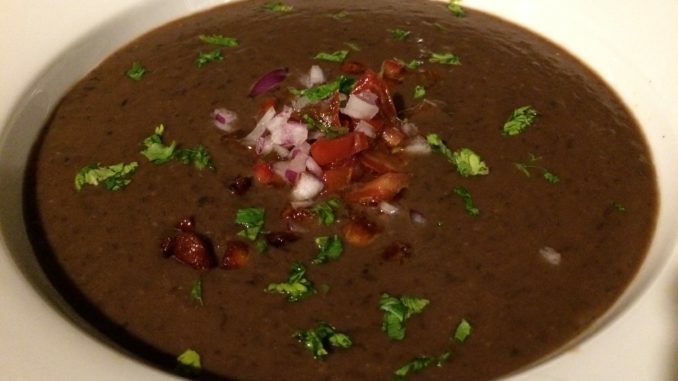 One of my favorite Caribbean-style dishes is Jamaican-style black bean soup. My version is a take-off of an old Washington Post recipe from many years ago known as “Jamaican Black Beans with Fresh Tomatoes, Sour Cream, and Basil.” It’s an excellent comforting and filling meal that is pretty healthy even with a small dollop of sour cream and a spirited light splash of Jamaican rum…. I made a few changes to that recipe and turned it into a pureed soup with some whole beans stirred in after the puree step. I hope you like it. From the kitchen of A Food Lovers Delight…. 1. 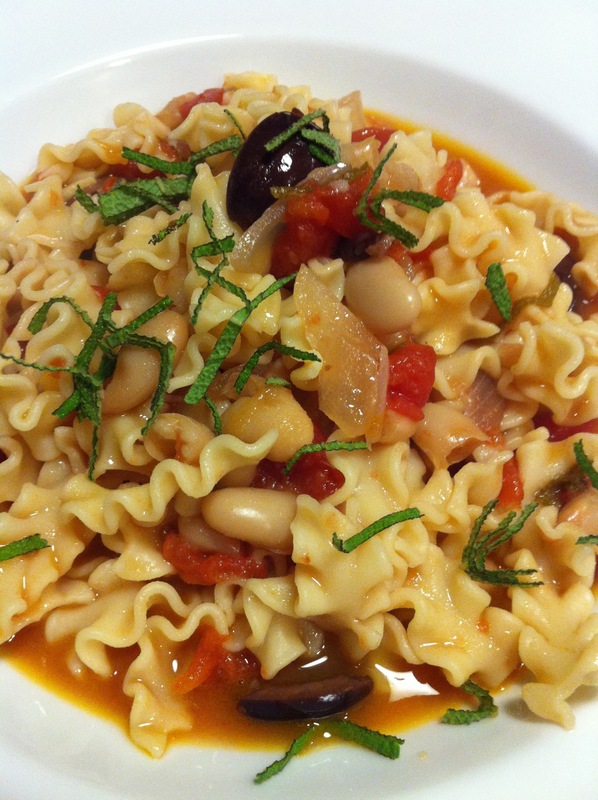 Heat olive oil over medium heat in a large soup or stock pot. 2. Cook onion in olive oil until onion is transluscent. 3. Add bell pepper and cook until bell pepper is soft. 4. Add garlic clove and cook 2 minutes. 5. Add 3 cans of the black beans, bay leaf, cayenne pepper, allspice and stir. 6. Add 2 cans of the chicken or vegetable stock/broth and stir. 7. Reduce heat to low and simmer for 20 minutes until the mixture has reduced and thickened slightly. 8. Remove the bay leaf and then puree the soup in batches and return to the pan, or use a hand blender to puree it in the pan. 9. Add the splash of rum, the remaining can of drained and rinsed black beans, and the third can of chicken or vegetable broth/stock, and simmer for 10 more minutes. 11. Divide among soup bowls for serving. 12. Top with a dollop of sour cream, a spoonful of diced fresh tomato, and a sprinkle of finely diced purple onion and minced parsley or cilantro. Serves 6 as a soup course, or 4 as a main course. Offer with garlic toast, crusty bread or warm flatbread. My Simple Cucumber Salad pairs nicely as a side dish. 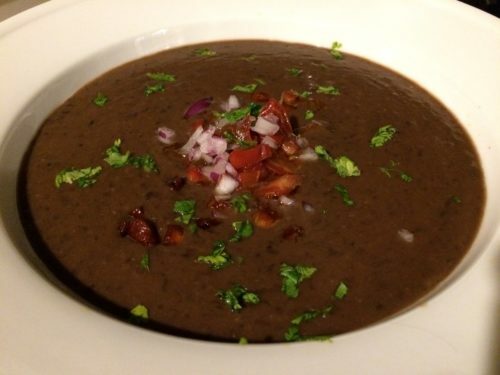 Variations: After the soup is pureed, along with adding the reserved black beans, you can also add cooked diced sweet potato, cooked diced plantain, or small chunks of ham. 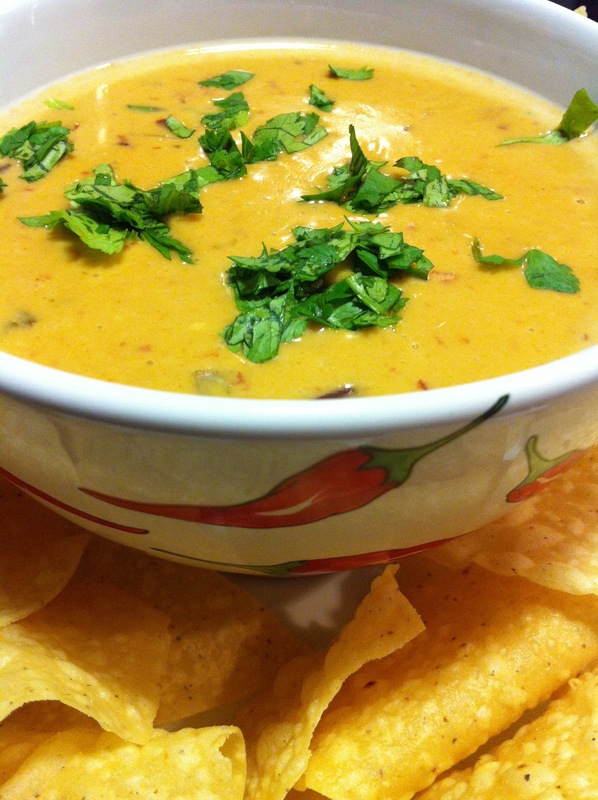 Cooked crumbled chorizo adds a spicy flavor to the pureed soup and is a favorite of mine. Substitute a nice squeeze of lime juice instead of the rum. 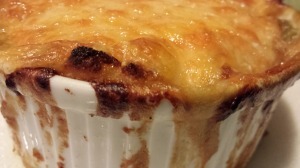 Omit the sour cream dollop if you are watching calories. Substitute basil for the parsley or cilantro. And if you like a soup with a smoother texture, use all four cans of beans and then puree the entire mixture.